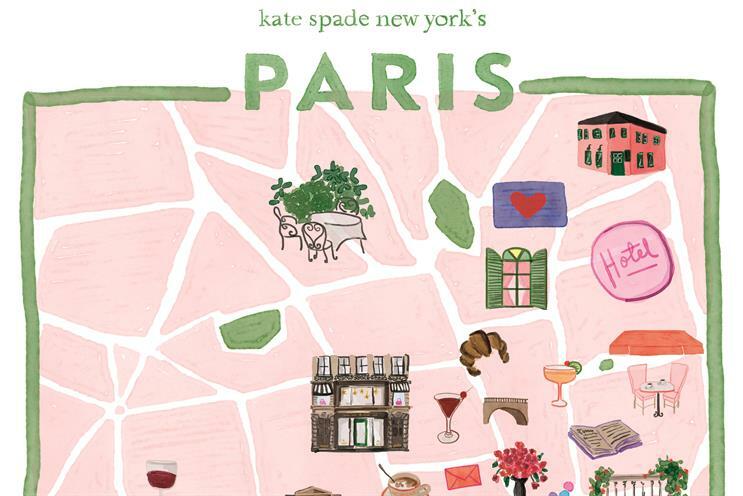 Kate Spade New York, the fashion brand, is opening its first Parisian flagship store with an augmented-reality experience that turns the city into an interactive playground with flamingos and yellow cabs. "Joy walks," created by You & Mr Jones agencies Amplify and Zappar, gives users the chance to visit different parts of the city through an app and see it through a Kate Spade lens. The ten locations have been picked out by fashion and lifestyle influencers Adenorah, Natacha Birds (right) and The Balloon Diary (Anna Dawson). People will need to download the My Little Paris Tapage app (android | ios) to visit the areas through an interactive map. 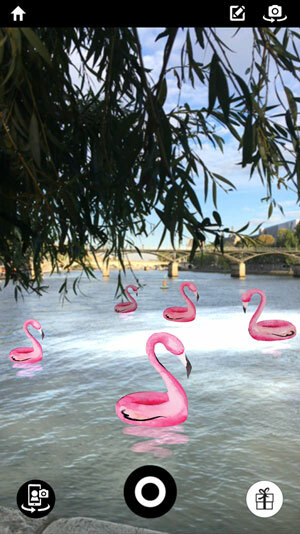 When they follow the map physically, they will see "unexpected moments of joy" such as pink flamingos in the Seine or a New York City yellow cab down a Parisian street. Mary Beech, executive vice-president and chief marketing officer at Kate Spade New York, said: "Our brand promise is grounded in inspiring our customers to lead a more interesting life. We are always looking for innovative ways – including new technology – to deliver on our customer-centric brand promise. "We are focused on storytelling across a variety of platforms, ensuring that we create thoughtful, unique programming tailored for each specific opportunity."